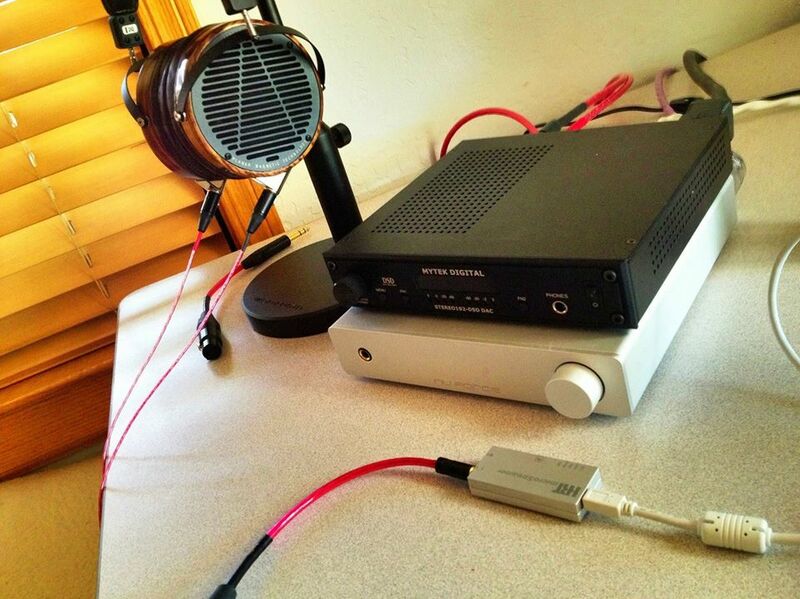 The Heimdall 2 Headphone Cable hooked up to some Audeze headphones courtesty of Woo Audio! Sort Füt Premium Package goodies from ADHF in France! 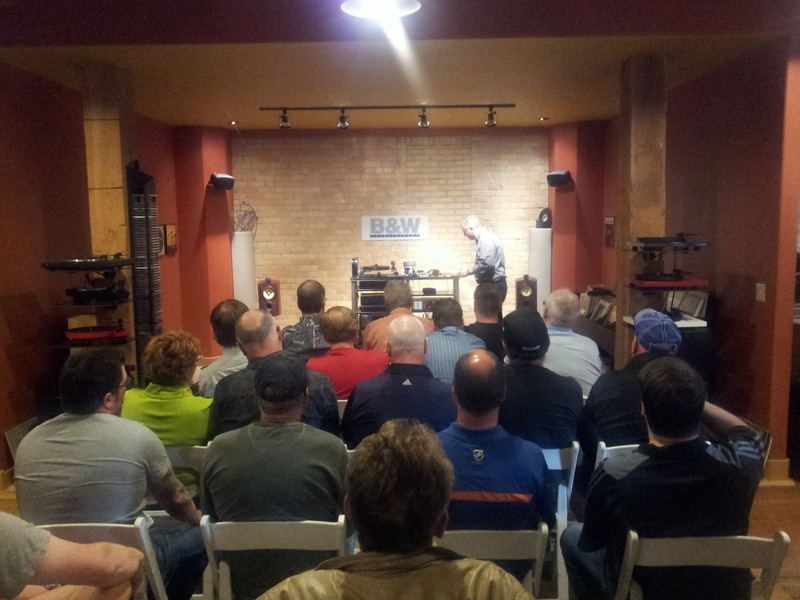 Over 50 people showed up and had their minds and ears captivated by a Nordost demo at Harry’s Hi-Fi in Regina Canada! 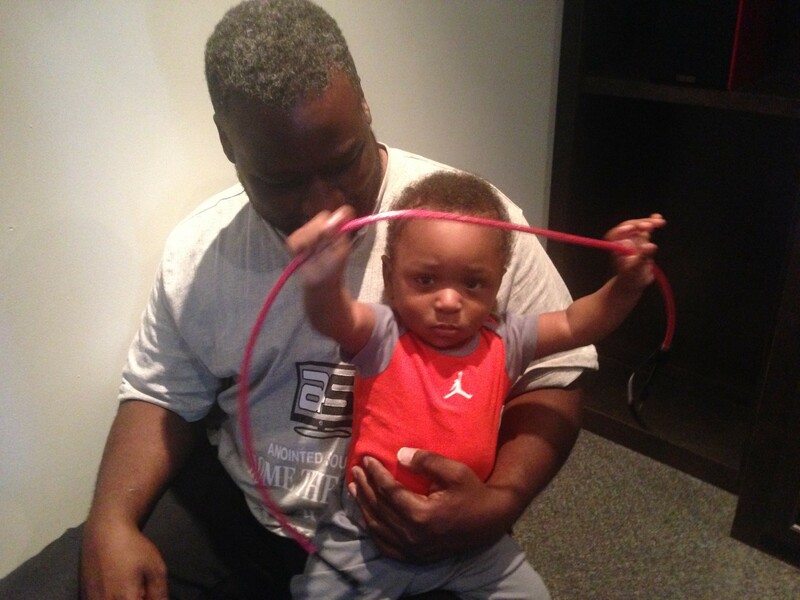 David McBride with a young Nordost devotee showing off his brand new Heimdall 2 iKable! 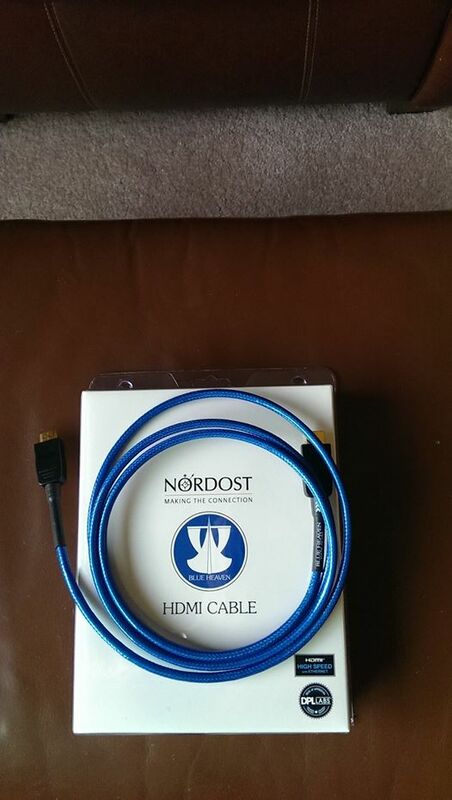 The Blue Heaven HDMI Cable courtesy of Av Excellence! 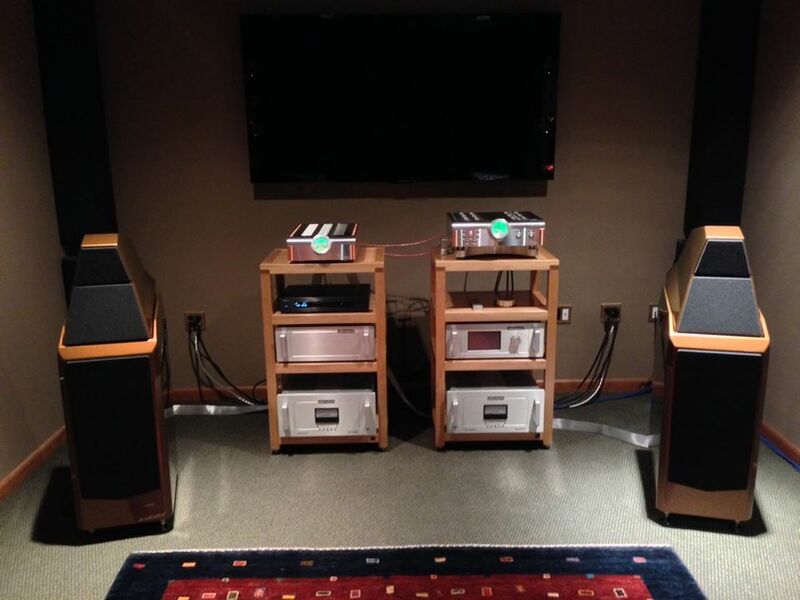 JS Audio’s Room 4 system! 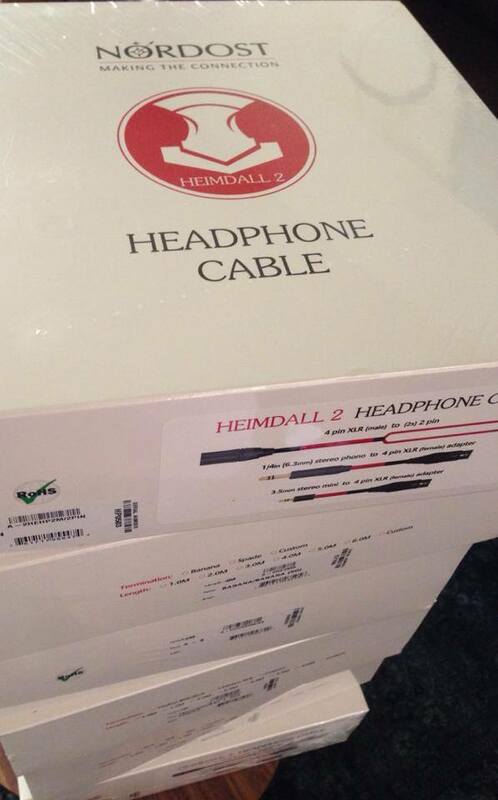 A nice shot of our 1/4″ phono adapters for the new Heimdall 2 Headphone cable! 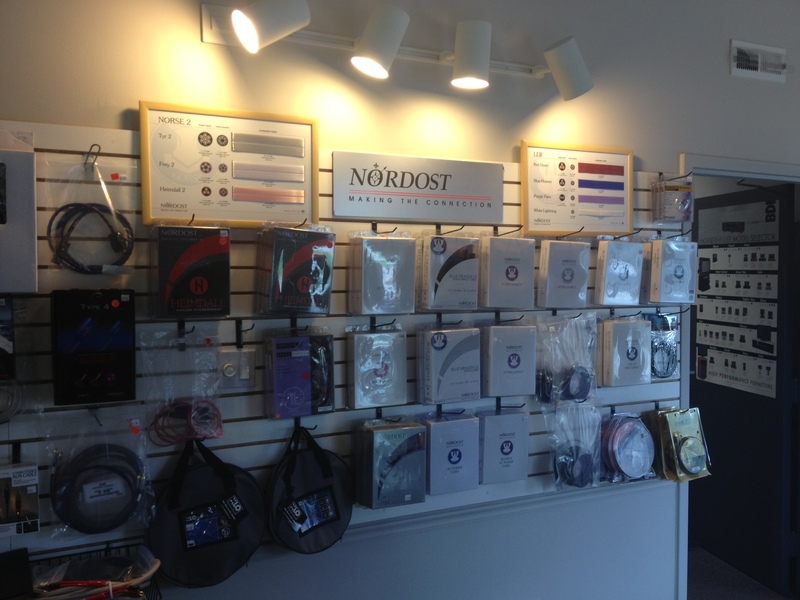 Holm Audio’s Nordost display wall, fully equipped with our cable display boards! Myhiend Hiend showcasing an array of QRT products as well as Valhalla, Valhalla 2, and Odin Power Cords! For most audiophiles, their passion for hifi derives from an unwavering love of music. This enthusiasm for both art, and the tools that allow you to enjoy it, are easily seen in Danny Kaey’s review of a Nordost “system”. This write-up, featuring Nordost’s Tyr 2, Frey 2 and QRT products, was published earlier this year on Positive Feedback. You can now find Danny Kaey’s full article on the Nordost website under reviews. Valhalla, known as the “hall of the fallen” is the home of Odin’s throne, which oversees nine worlds. It is also where Odin houses the most worthy warriors who have died in battle since the beginning of time. The warriors of Valhalla are fed pork from a boar that is boiled and reborn every day. Valhalla is covered in shields and spears and guarded by wolves and eagles. In order to prepare themselves for the final battle of Ragnarok (dome of the gods) against Fenrir the wolf, the men of Valhalla engage themselves in horrible fighting. Come and join Nordost at the Hong Kong High-End Audio Visual Show this year August 8-10 in the Hong Kong Convention and Exhibition Center. 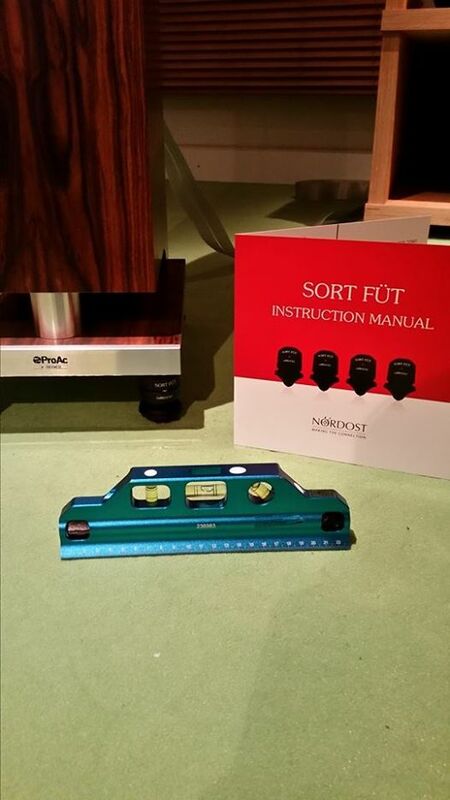 Nordost will be represented in the RADAR suite, S421. 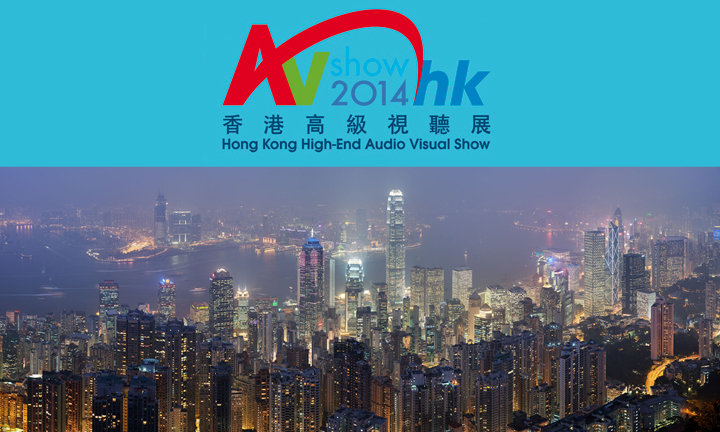 The Hong Kong High-End Audio Visual Show is one of the most important events in the audio and visual industry in Hong Kong and South East Asia, and we are excited to be involved! 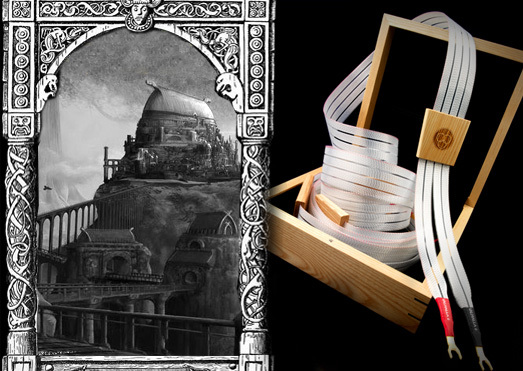 Our Valhalla 2 cables have been getting marvelous press coverage from hifi critics worldwide! Here is another review written by Alan Sircom, which was published this June in Hi-Fi+. 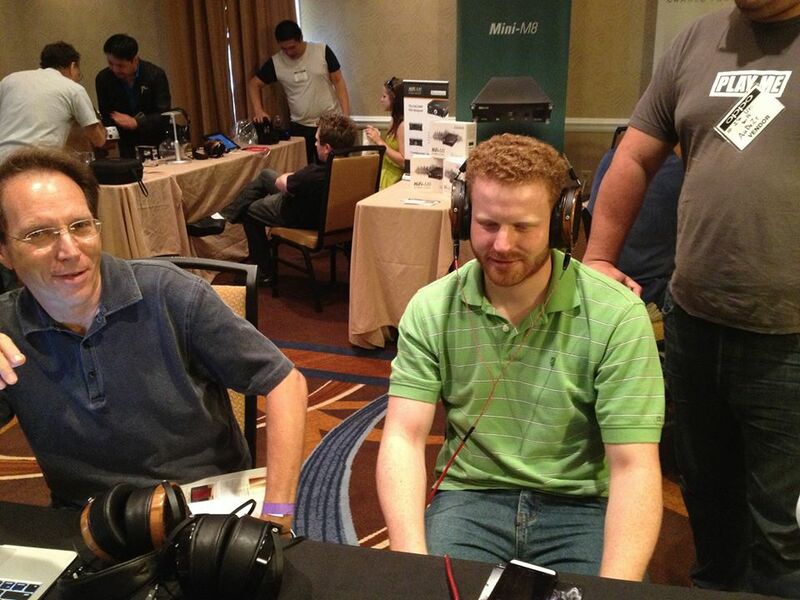 Alan was very impressed by the performance of V2 and the impact that it is capable of having on a system. 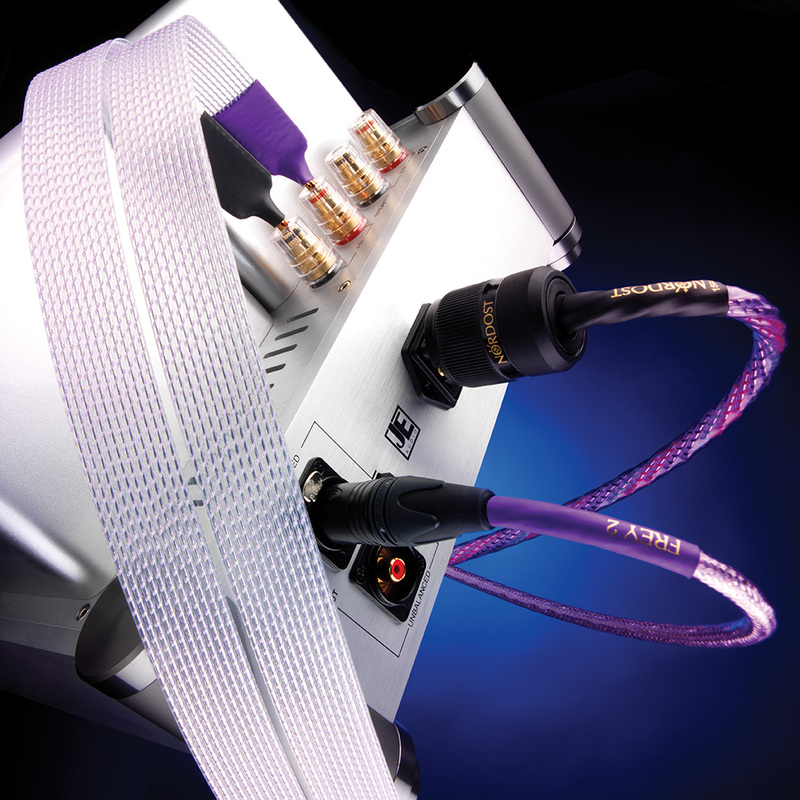 Why use the same brand of audio cables throughout your hifi system? 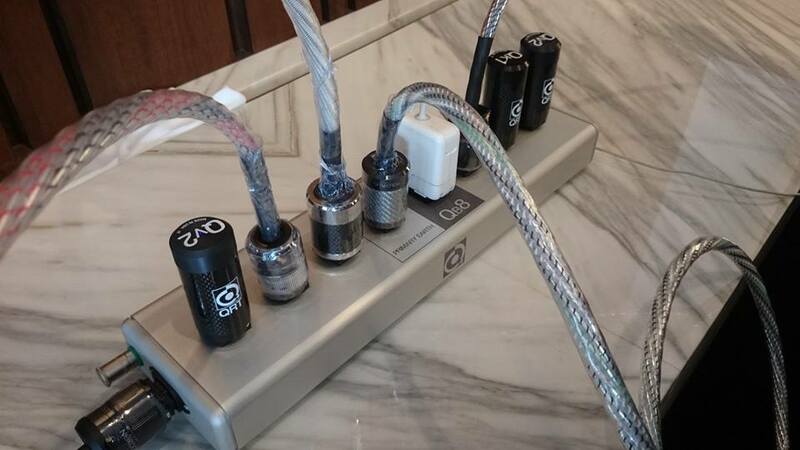 Often times when hifi talk comes around to cabling, you will hear people preaching the importance of using one brand of cables throughout an entire system. But what possible difference could mismatched brands make—especially if they are all eminent companies each with upstanding products? 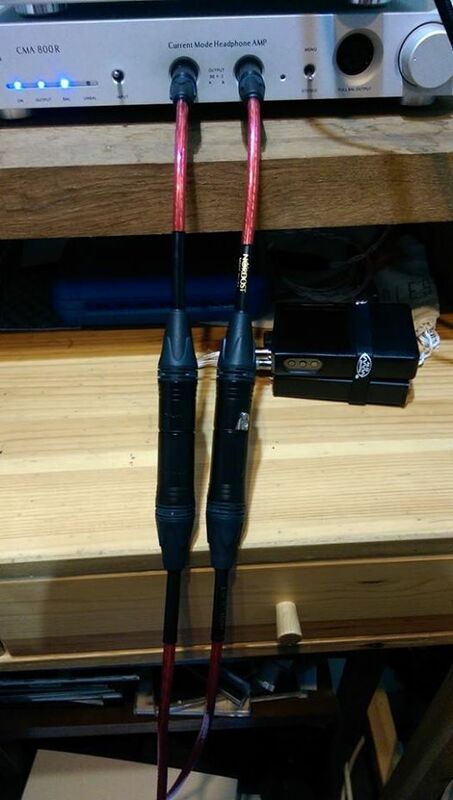 Each cable manufacturer constructs their products in different ways. They use a variety of different materials and employ a range of specialized technologies to create a core cable design. As a result, companies (and sometimes ranges within each company) tend to have their own sonic signature. The quality and timbre of each brand’s sound may be brassy, light, bass-heavy etc. There are some cable manufacturers that strive to reach a particular “type” of sound with their products by using filters and network boxes. On the other hand, Nordost’s aim is a more neutral sound, filtering as little as possible so that you are left with the music as it was originally intended. Ultimately, it is up to the listeners to determine their own opinion on the merits of each cable’s sound. What is undeniable is that the effect of mixing cable brands and their respective sonic signatures can have mixed results. If you are lucky, the cables will balance themselves out and you will be left with a pleasant sounding system, but more often than not different cable brands clash, leaving you unable to hear the composition of your system as it was intended. When that happens, you get to deal with the fun task of finding where the problem lies through trial and error. 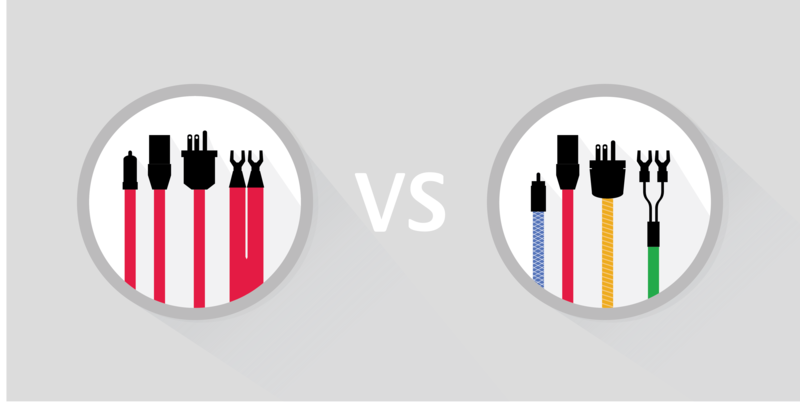 Besides not being able to find the cable that may be less desirable than others, mixing cable brands makes it harder to determine weaknesses in your components. You may find yourself wondering if thin sound should be blamed on your speakers or your speaker cables, if the slow-timing is the fault of your pre-amp or interconnects. Upgrading a hifi system can become that much more frustrating and time-consuming when it is not clear what upgrades need to be made. By using a uniform loom of cables, or at the very least using cables that use the same core technology, you are no longer faced with these problems. 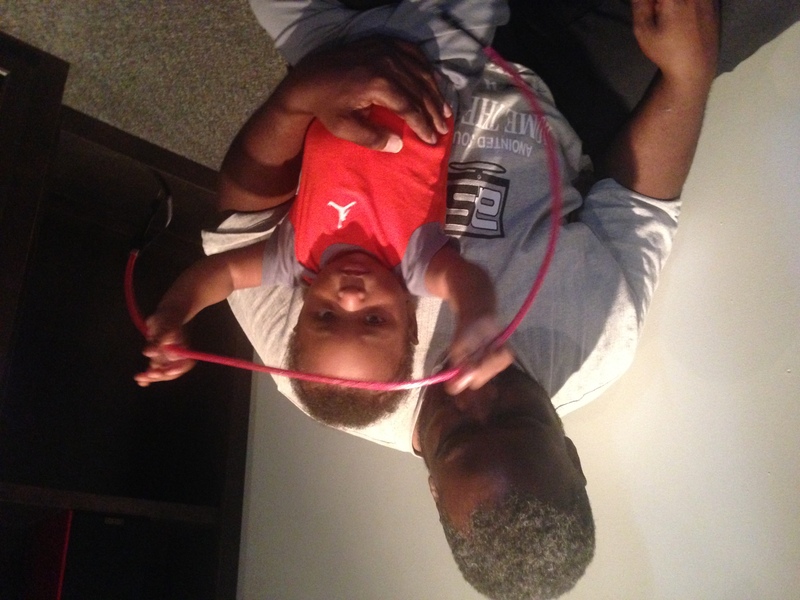 There is no need to “balance out” a system, weaknesses are easier to assess and fix, the components are all on a level and comparable playing field, and you are able to achieve a greater coherency from start to finish.